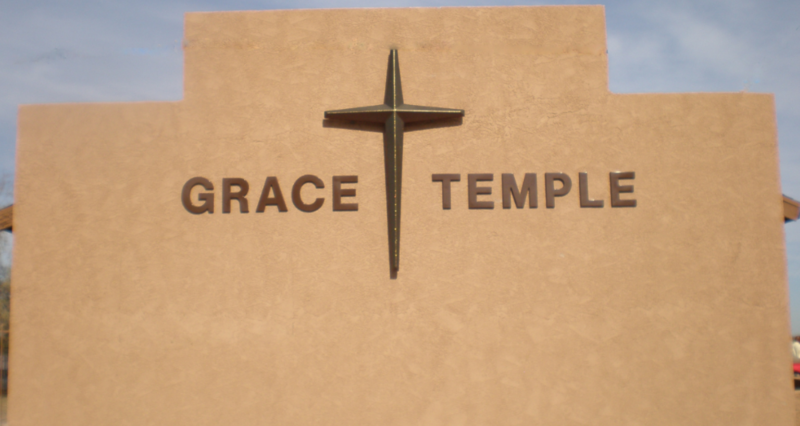 In 1981, the late District Elder Alfred Revels Sr. founded Apostolic Grace Temple. He led the people of God by the direction of the Holy Spirit for almost 20 years. In 2001, District Elder Revels’ Son-in-law, Thomas Russell, returned home from pastoring in Okinawa, Japan. God’s divine plan was revealed and Pastor Russell became pastor of Apostolic Grace Temple in September 2001. Pastor Russell was faced with not only spiritually directing the church but also giving it physical repairs and direction. He saw the hand of God immediately add to Grace Temple Church. Souls going down in the precious name of Jesus and being filled with the Lord’s precious gift of the Holy Ghost were some of the blessings our wonderful God supplied. As the church grew, Pastor Russell decided to remodel the entire church. Unexpectedly the remodeling took 2 years to complete. During this time the church was closed down and membership decreased. The financial burden fell upon Pastor Russell. Knowing that God supplies all needs according to His riches in glory, Pastor Russell without hesitation finished the project incurring all the financial responsibility. Upon completion the church became a place of worship that exemplified excellence. Since this time Grace Temple Church has added an additional facility, which is named after its late founder District Elder Revels. The facility is called “Revels Hall.” It serves as a place for Children’s Church, dinners, as well as other activities.